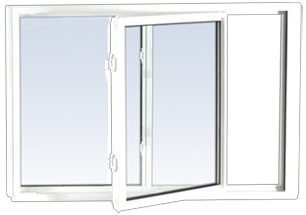 KD Exteriors is a supplier of Vinylbilt®, a leading manufacturer of vinyl windows since 1974. 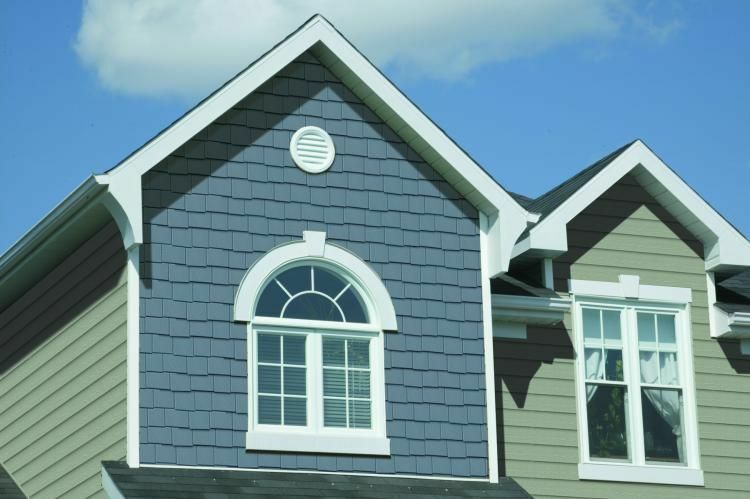 When you come into KD Exteriors, we will take you through the entire process of choosing the windows in Sarnia you want and install it for you. Whether you’re looking for casement, awning, picture, hung, slider, bay or greenhouse style windows, trust our experts to steer you towards the design that suits your home best. You can see some of the styles that are available on this page. 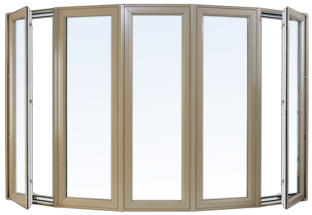 For more options and a list of features, please contact us or visit our showroom in Sarnia. Obviously, upgrading your home’s windows and other outdoor features will improve the aesthetics of your home. 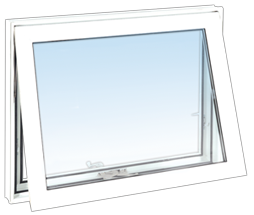 But, did you know new windows can help you be more energy efficient as well? Replacing outdated windows with newer, energy efficient products is one of the most cost effective home improvements you can make. A well-insulated collection of windows will better protect your home from the elements and provide better comfort during every season. They will help you use less heat during the winter and use less air conditioning in the summer! 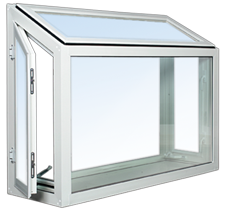 In fact, industry experts estimate that new windows can help you save 7-to-15 per cent on energy costs per year, all while reducing your thermal footprint!
" Friendly down to earth owner and staff. Very accommodating with my wants. Fair prices. Fantastic overall experience and very happy with my huge bay window. I would 100% use them again. Extremely happy customer. "